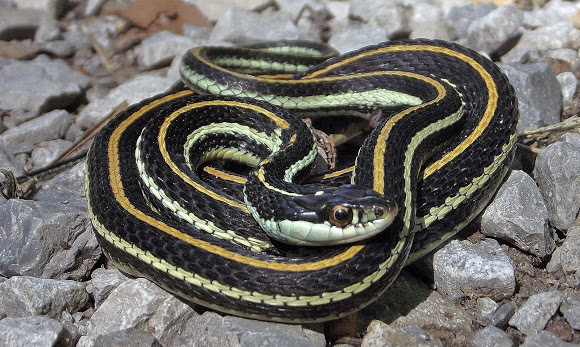 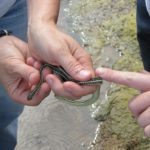 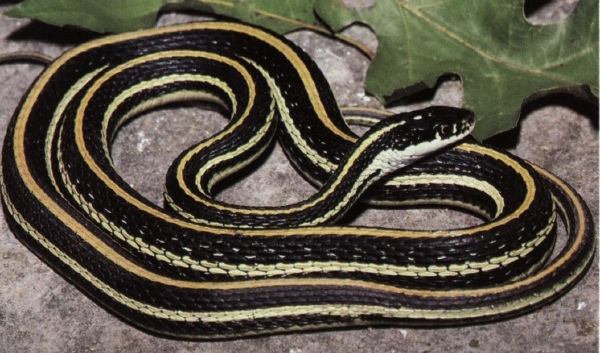 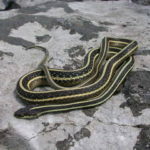 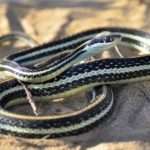 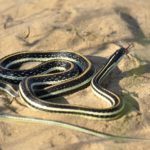 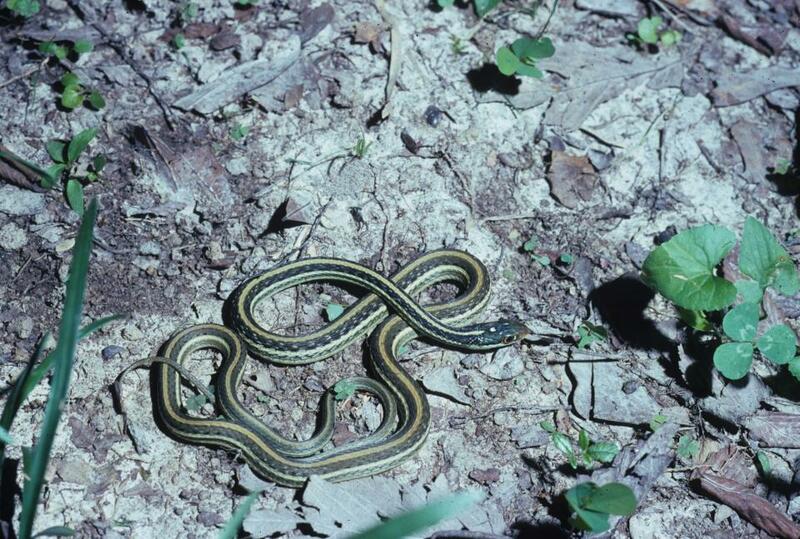 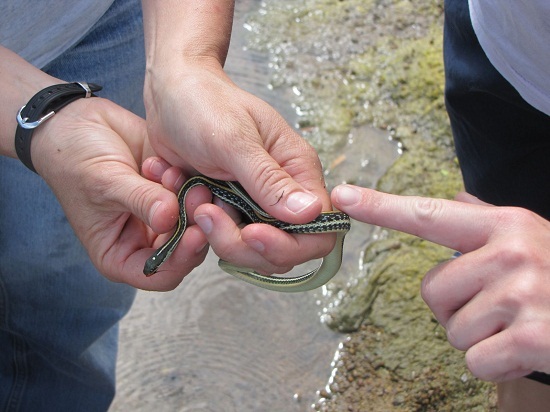 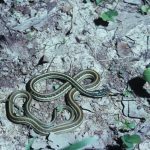 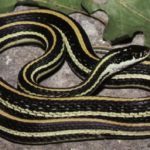 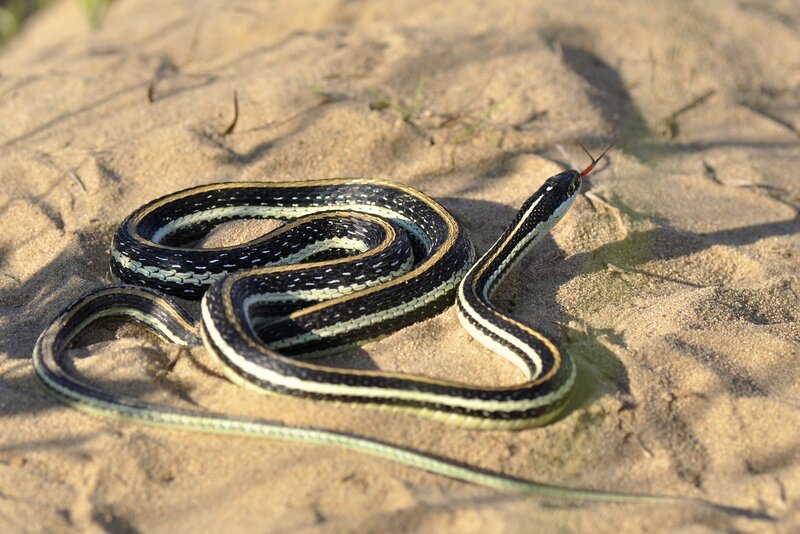 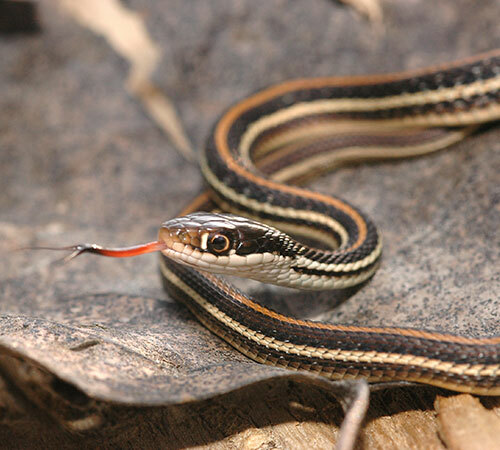 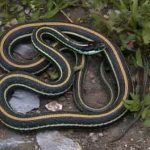 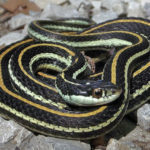 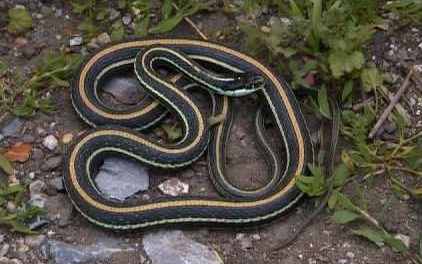 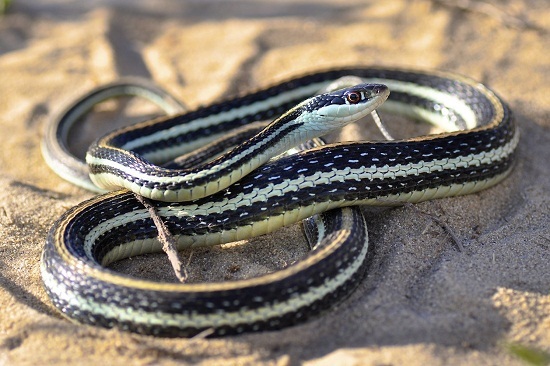 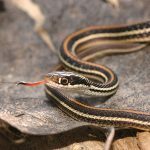 The Western Ribbon Snake is a slim and sleek reptile belonging to the ‘garter’ snake family. 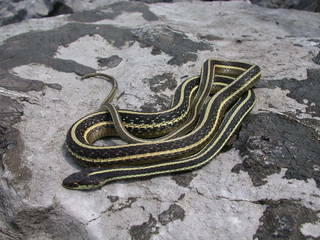 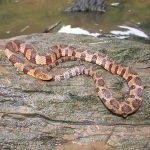 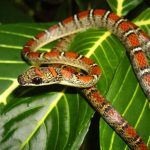 They are North American snakes found in quite a few subspecies. 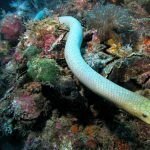 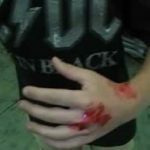 Published on April 11th 2017 by staff under Snakes. 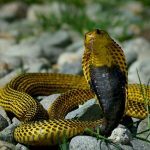 Article was last reviewed on 12th July 2018.